South Carolina – Plast-O-Matic Valves, Inc. 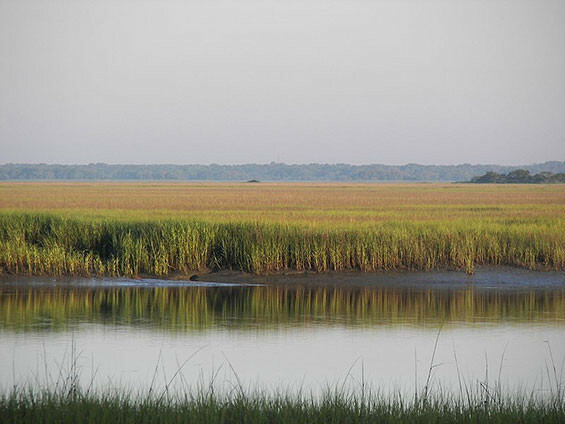 Hunting Island State Park, near Beaufort. Public domain photo.